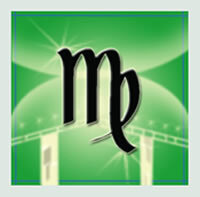 Welcome, Virgo, to your 2012 birthday audio by Eric Francis. 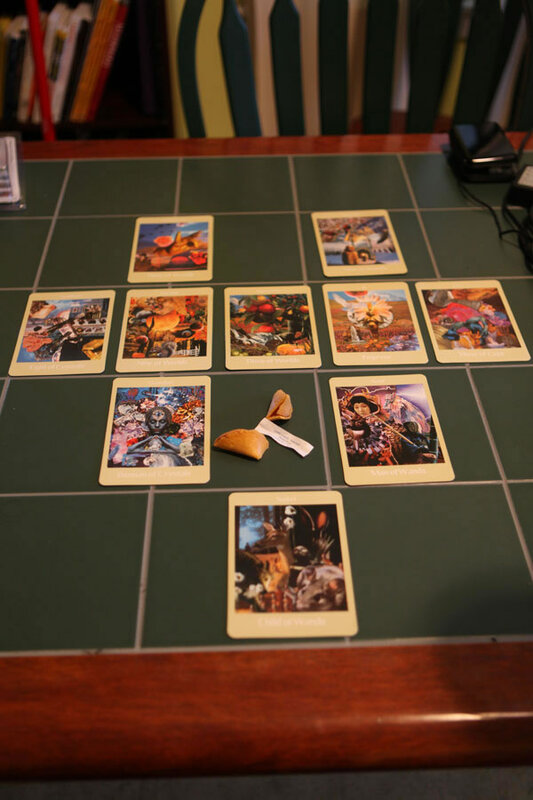 The report, which is also valid for Virgo rising and Moon, includes two segments of astrology and a third segment of tarot, using the Voyager Tarot by James Wanless. The report covers one year from birthday to birthday. 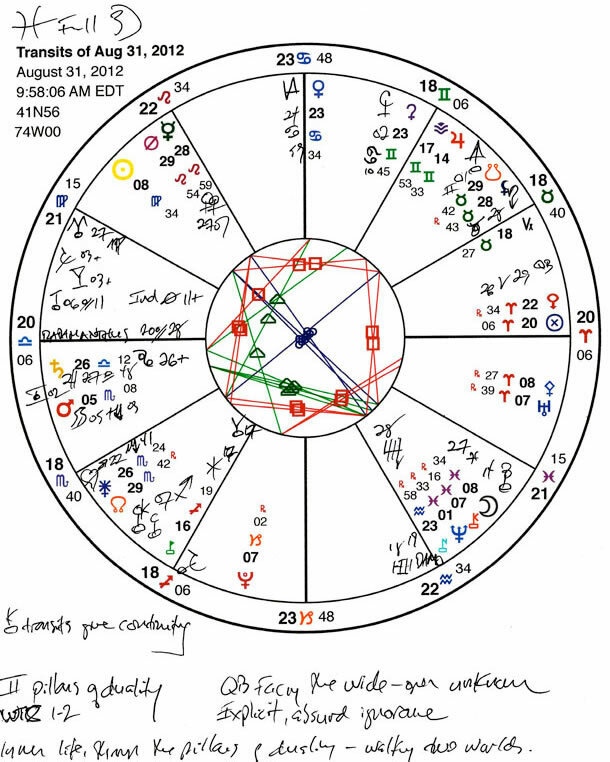 Read Eric’s description of your sign here. Thanks for your purchase. Please let us know what you think, if you have a moment, by writing to info@planetwaves.net. 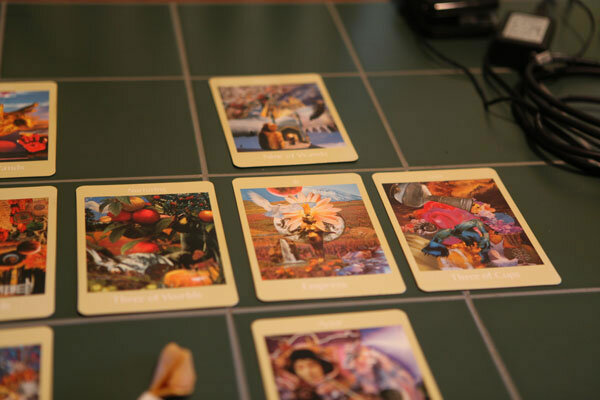 For more information about how Eric’s tarot Celtic Wings spread works, there is an article about it here (along with a spread generator).